It’s cold outside. It won’t be warmer any time soon. The streets of Prague sure are purty covered in this year’s uncharacteristic dusting of snow, but one needs to find a warm respite once in a while. To that end, we’ve compiled this list of cozy, authentic tea rooms in the center of town where you can go to warm up, relax, read, chat, write a haiku, or just stare meditationally off into space while you sip some steep. Some of the tea rooms have shishas, some have food, some have both, all have a huge selection of exotic and not-so-exotic teas for tea lovers and tea novices both. As always, click the links to find maps, websites, menus, and more info about each place. 1. Dobrá Čajovna is entered through a quaint passage near the bottom of Weceslas Square. The interior is quiet and soothing, where you can either sit at a table or kick off your shoes and sit on cushions on the floor. In addition to an astounding menu of teas, they serve a variety of standard but excellent vegetarian tea room food like hummus, baba ganoush, and cous cous. Located at Václavské Náměstí 14. 2. Čajovna u Zlatého Kohouta is secluded in a tiny courtyard on Michalská street just off the Old Town Square. They’ve been in business for 18 years and they offer 180 different varieties of green tea, black tea, oolong, rooibus, mate, herb teas, and others. They’re fully stocked with the autumn and winter harvests, plus a variety of homemade cakes and cookies. Located at Michalská 3. 3. Buddha Čajovna is a shisha-smoker’s paradise, a place where you can not only partake of a hooka, but buy one too if you so desire. Their selection of teas and other beverages is all right, but somewhat more limited than some of the others, and it tends to draw a younger, louder crowd. They have nuts and dried fruit and snacky stuff. Make sure you know where your table is before you visit the restroom, as you may have trouble locating it again in the fog. A bit too smoky for my taste, but to each his own. Located at Myslíkova 23 around the corner from the Lazarska central tram stop. 4. Květiná Čajovna is on the same street as Buddha above, but on the opposite side and closer to the river. They serve a wide range of teas and other beverages and a large selection of hooka tobaccos in an atmosphere of tranquility. 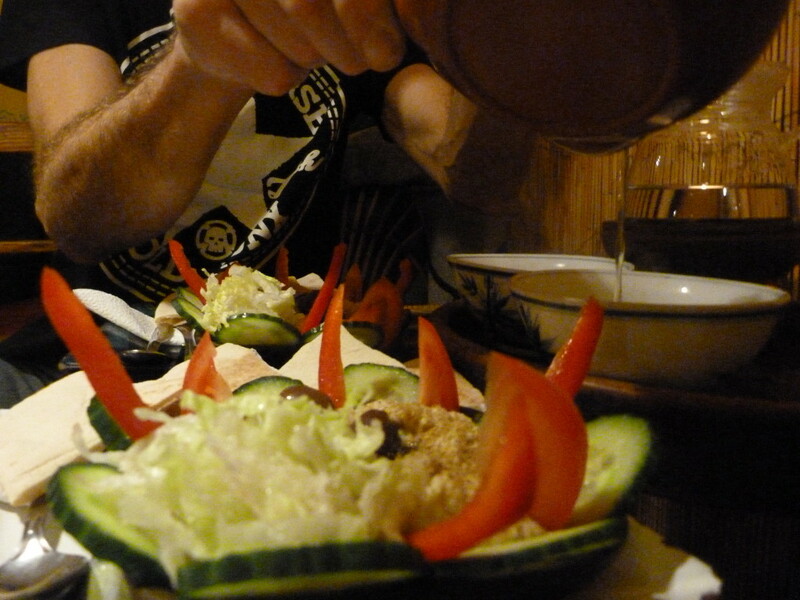 Excellent cous cous and other munchies are available. Located at Myslíkova 6. 5. 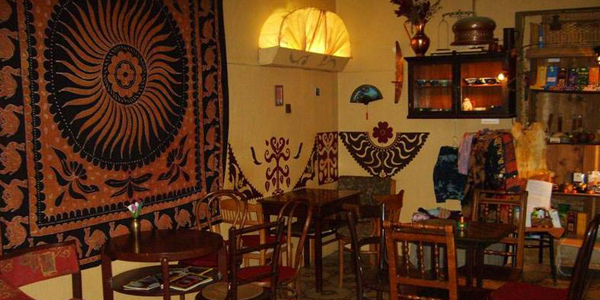 Siva Čajovna is an African-style tea and coffee house which is named after one of the principle oases of the Sahara. In addition to selling tea ware, water pipes, sweets, and other goods from the region, their menu contains more than a 100 varieties of teas from around the world, 30 different flavors of tobacco, and an assortment of fine breakfast wines for those who begin their day after noon. They advertise belly dancing on Wednesdays and Saturdays. Located at Masná 8. 6. 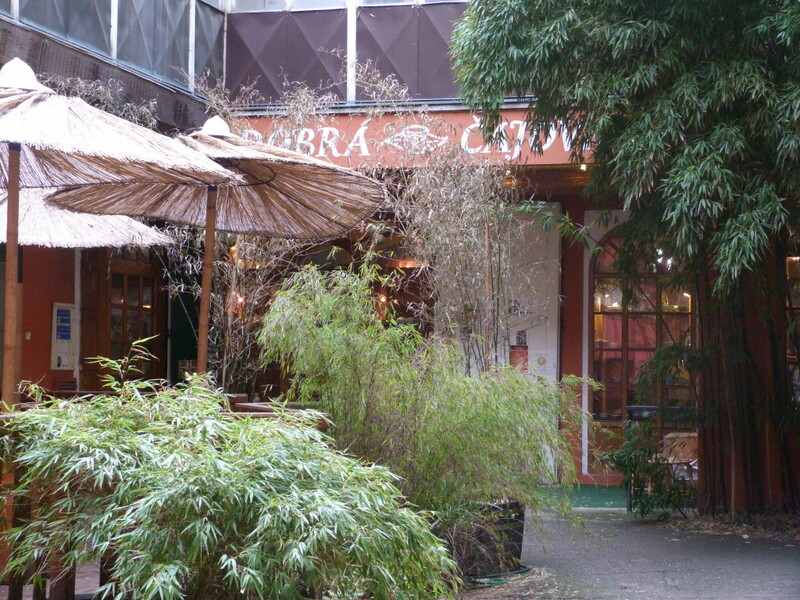 Čajovna Daruma is just around the corner from the big park at Charles Square, not far from the river. They apparently serve every type of tea know to either men or gods throughout history, from every corner of the known universe, as well as hookas, and various vegetarian treats. A place to turn off your mobile phone, keep you voice low, and become one with the tea. Located at Trojanova 4. 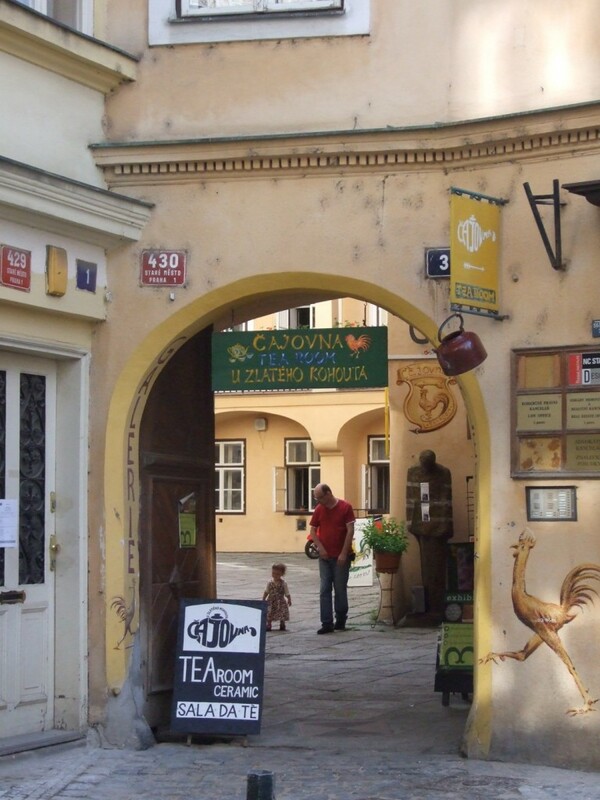 Note: You’ve probably figured it out by now, that “čajovna” means tea room. If you’re still having trouble finding the čajovna you’re looking for, ask your Prague Extravaganza Free Tour guide to point you in the right direction. They know everything. Best baba ganoush I’ve ever had, at Dobrá Čajovna. Last year I visited this place and i am literally loving it. Specially they serve the best black tea in town.